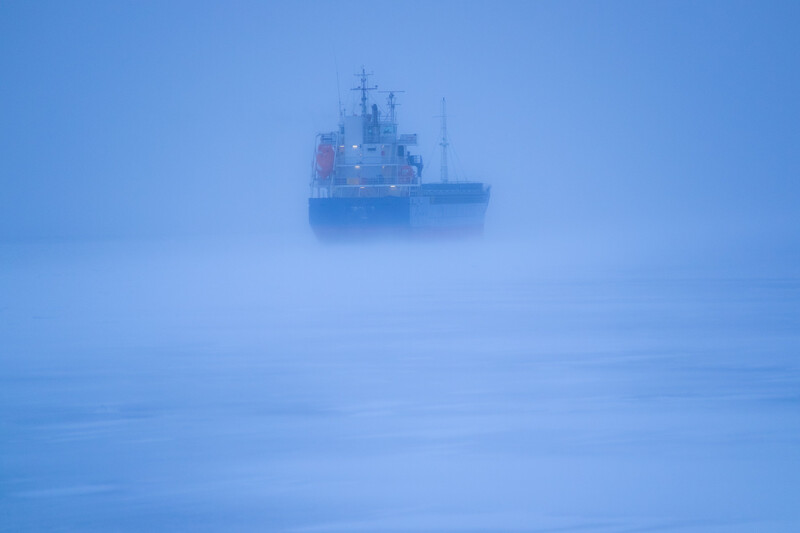 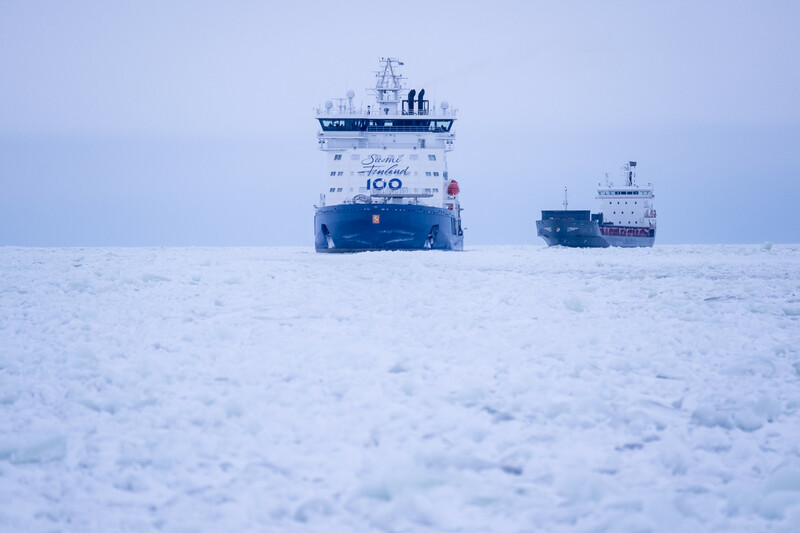 The icebreaker Polaris, featuring the world’s leading icebreaking technology and sporting the Finland 100 logo in honour of the 100th anniversary of Finnish independence, leads a cargo ship into Tornio harbour. 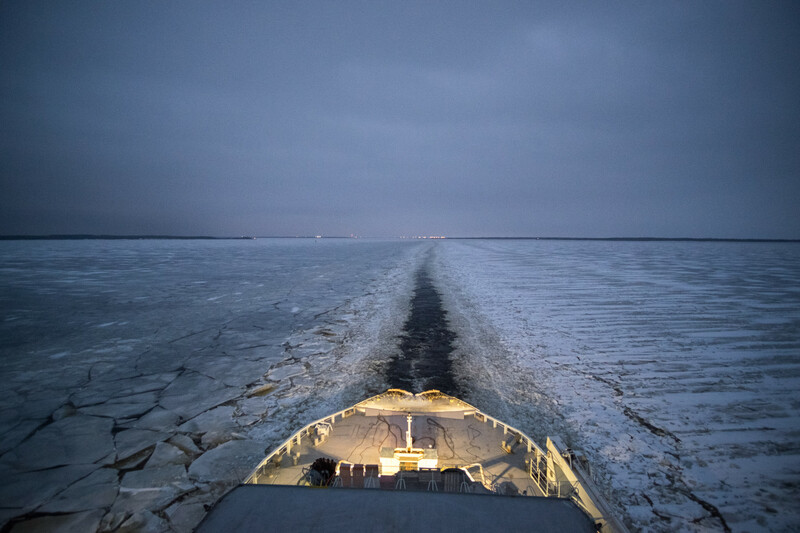 The northern reaches of the Bay of Bothnia, the part of the Baltic that stretches between Finland and Sweden, are especially prone to becoming blocked by ice, but it often occurs in more southerly transport corridors as well. 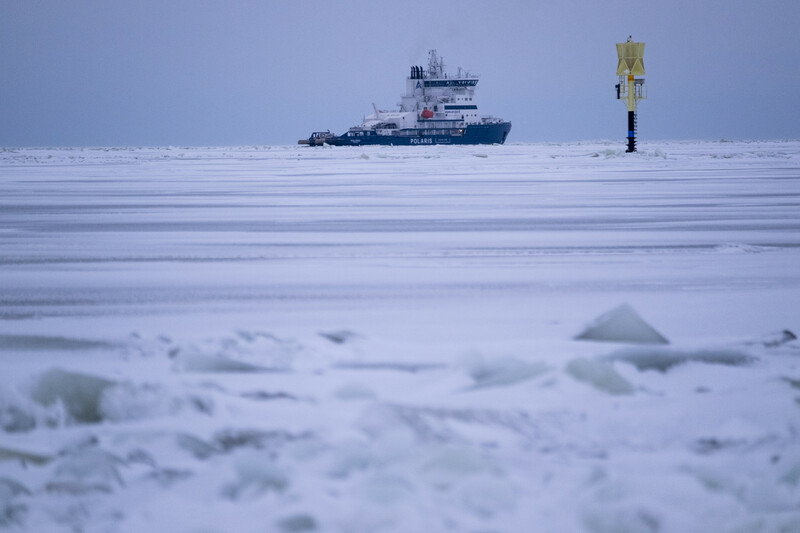 The “fast ice” – the ice that occurs closest to the shore – can measure up to 70 or 80 centimetres (28 to 32 inches) thick in the north, while ice fragmented by gales can build up into formidable ridges that are 25 metres (82 feet) high. 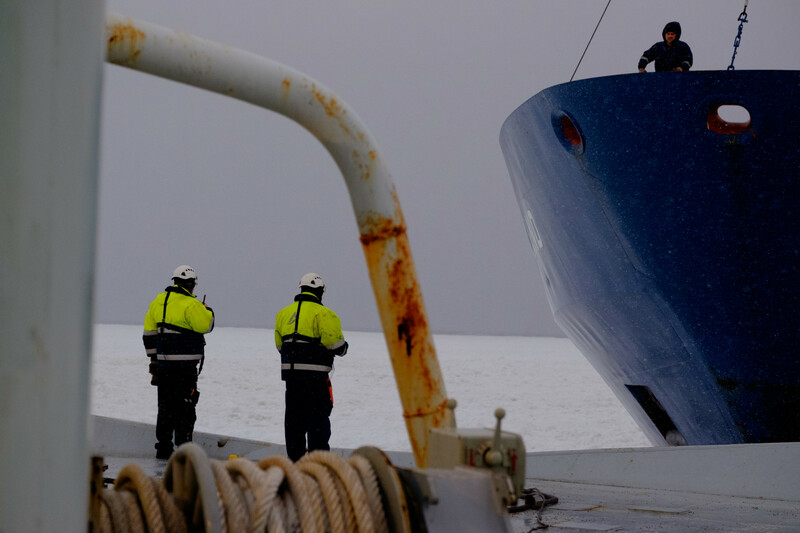 Assistance might be needed at any Finnish port, from Kotka and Helsinki in the south to Raahe, Oulu and Kemi further north, for the cargo ships that provide crucial import and export links to keep the Finnish economy running through the winter. 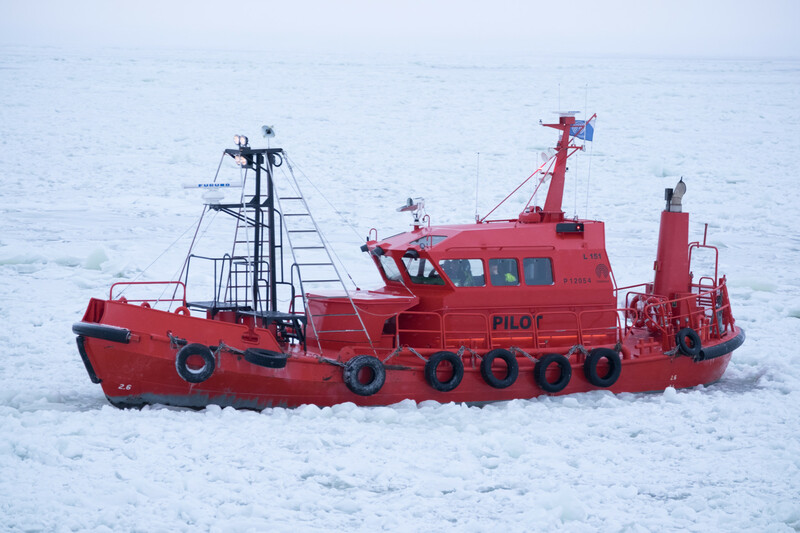 The task of clearing the ice “fairways,” or sea routes, falls to the state-owned company Arctia and its eight icebreakers, including the newest, state-of-the-art addition, the Polaris. 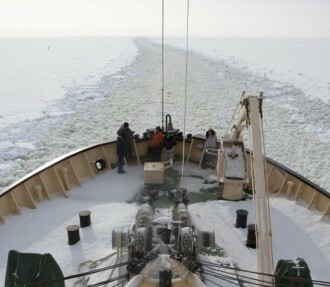 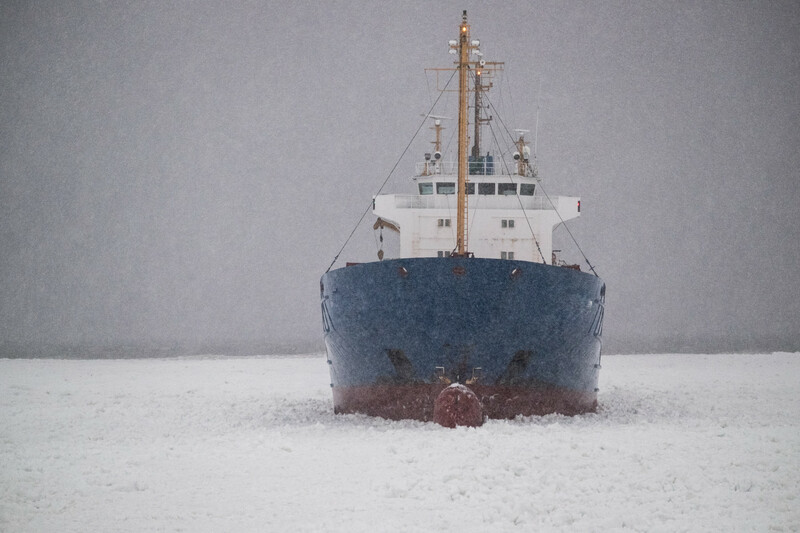 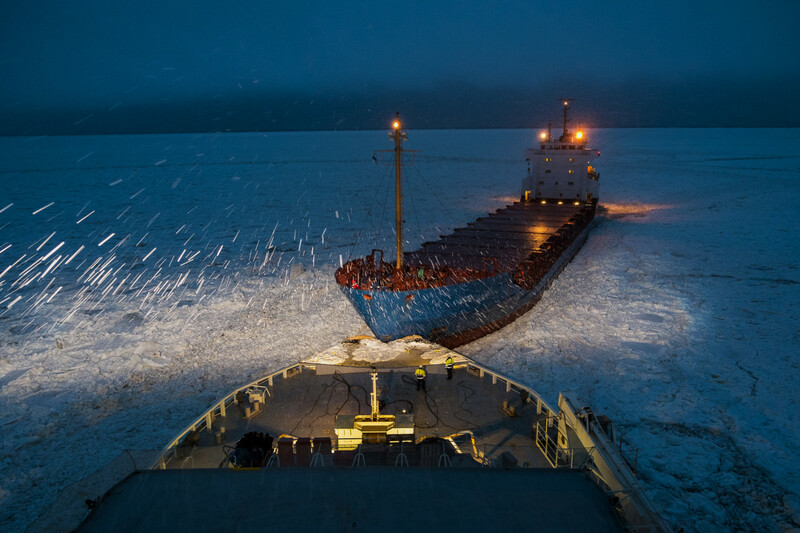 Freeing ships from the ice can involve subtle, skilful manoeuvres and know-how, not only sheer power. 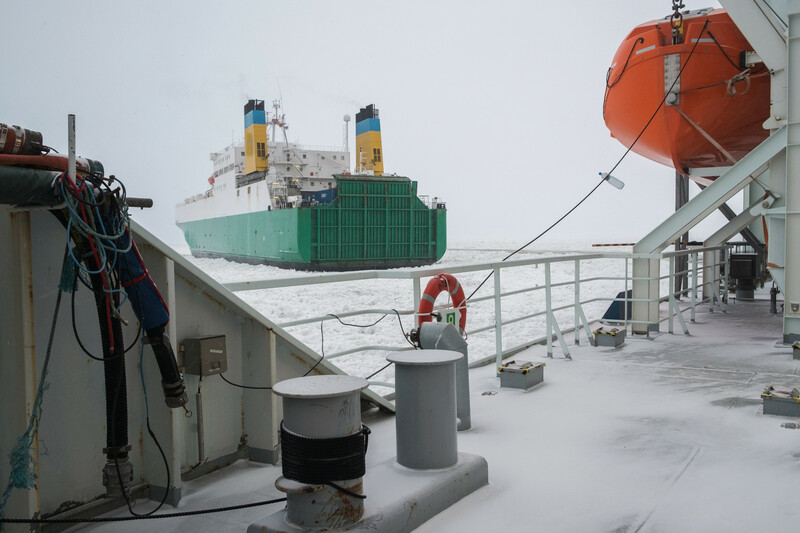 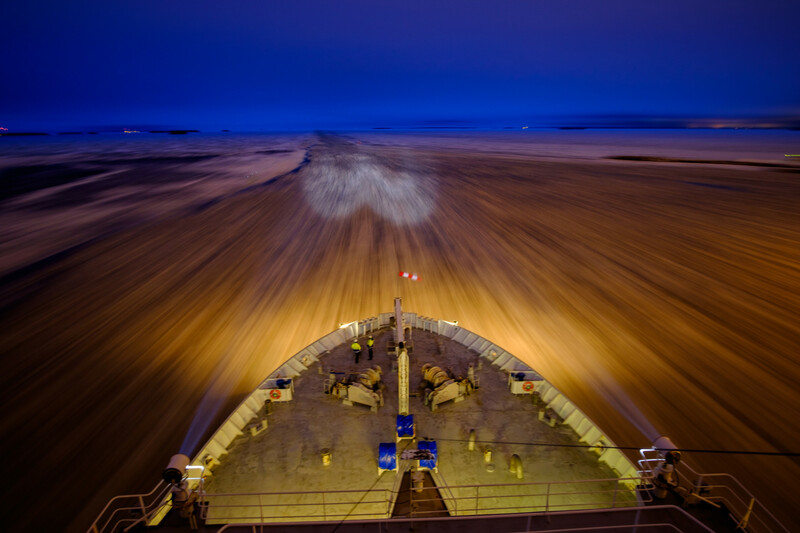 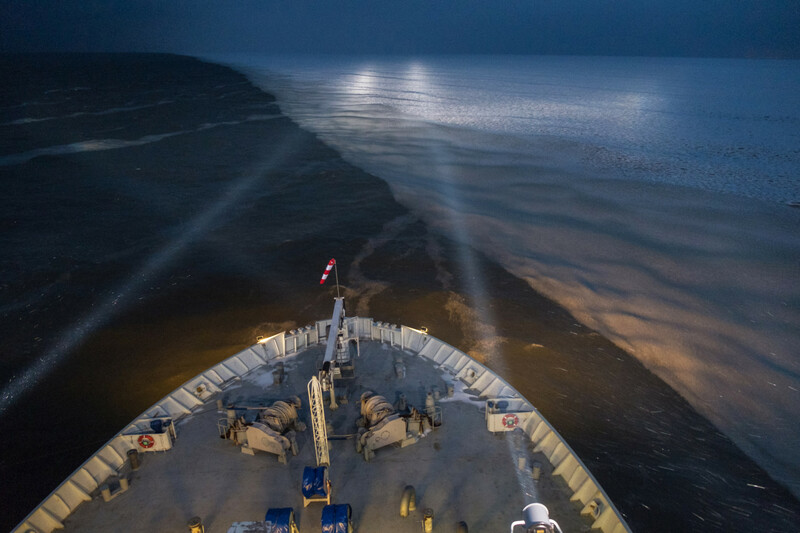 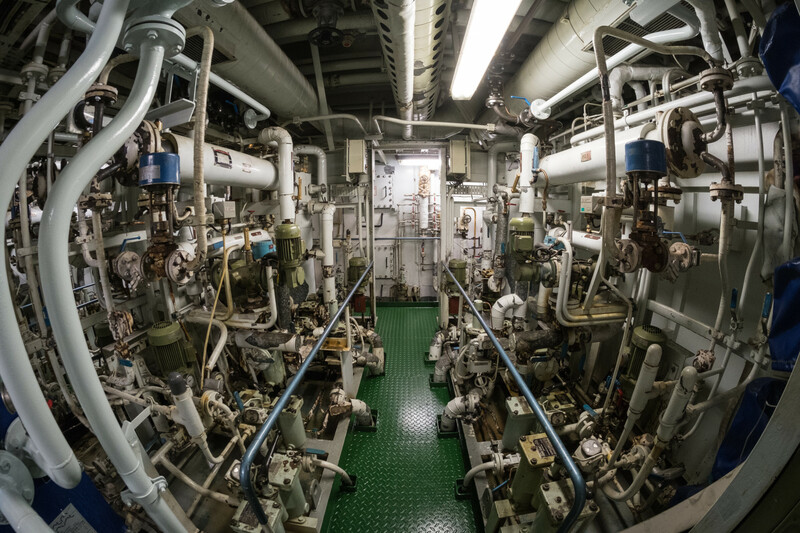 In the slideshow below, we set sail on the icebreaker Otso and follow its ten-day shift, working day and night to keep the fairways open for the ports of Oulu, Kemi and Tornio. 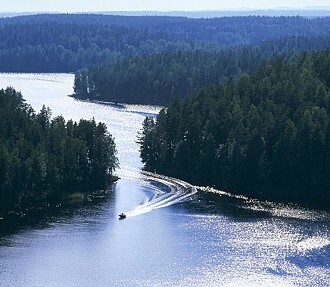 The other six are called Voima, Urho, Sisu, Kontio, Nordica and Fennica. 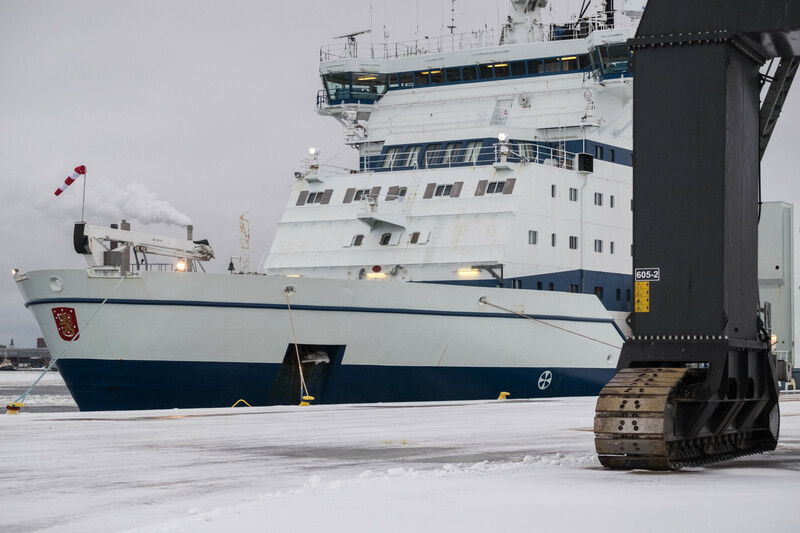 You can see the vessels parked on the quayside for maintenance in the summer beside Helsinki’s Katajanokka district. 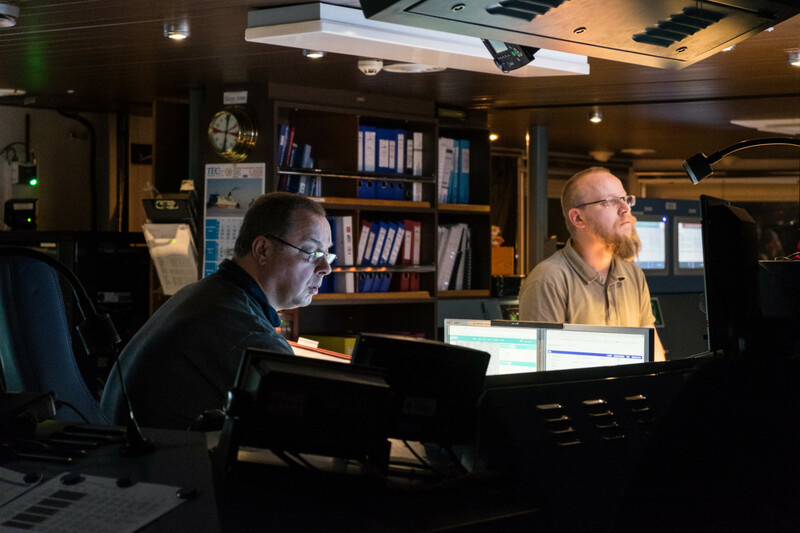 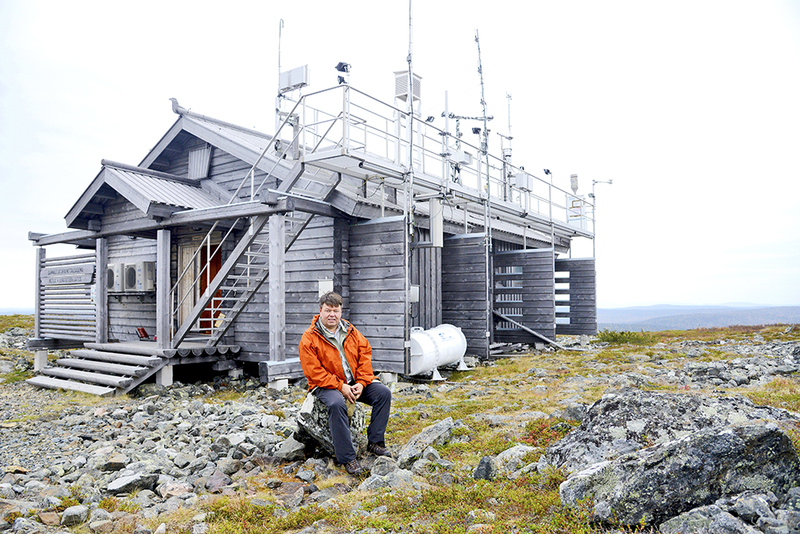 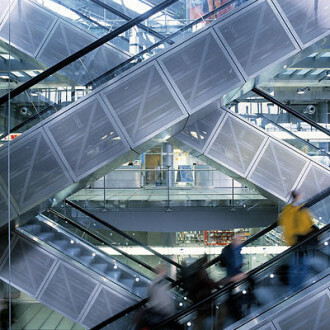 Finland has gone from forestry-based to technology-based economy, and is now undergoing a further transition to service-dominated society. 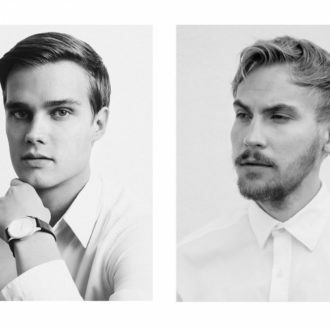 Award-winning young composers Sebastian Hilli and Sauli Zinovjev unveil new works at the opening of the next Musica Nova contemporary music festival 1.-12.2.2017.